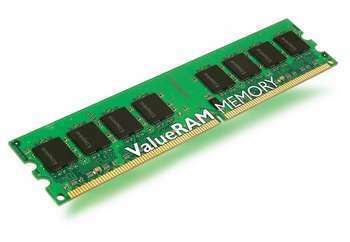 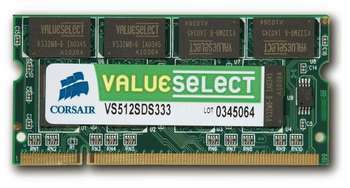 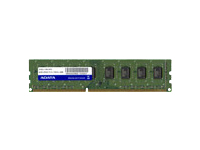 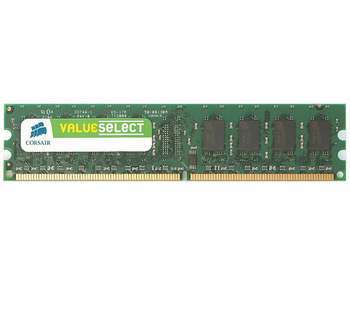 The Value Select line provides quality tested desktop and laptop memory at competitive prices. 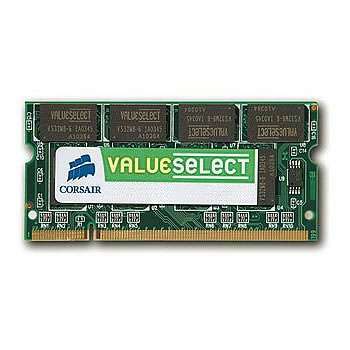 All Value Select modules are backed by Corsair's lifetime warranty. 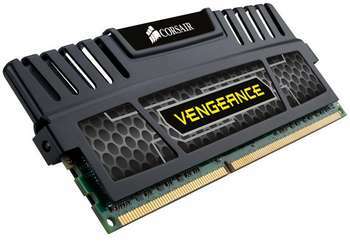 Features the new, ultra-fast DDR2 technology.